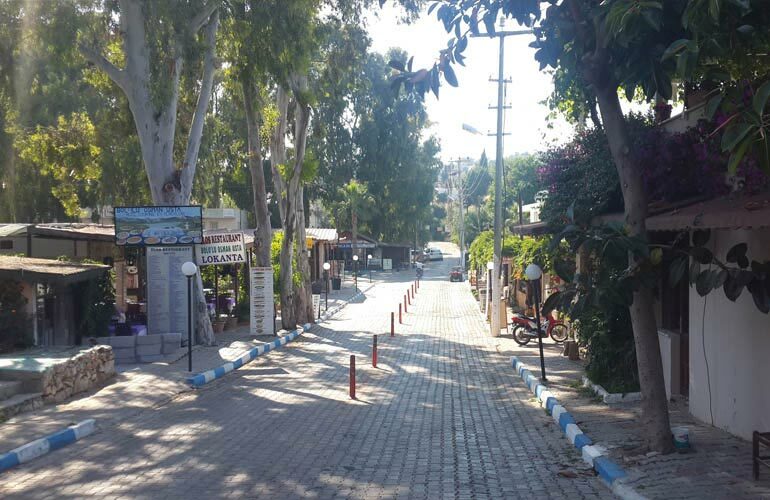 Patara Village is not big as other tourism destinations which makes it special. However, our village is not behind those mass tourism destination. We have little bit of everything. Most of the places are small and family owned. Everyone in the village is warm and helpful. In Patara there are many different restaurant for different budgets and variety of the food. There are terrace restaurant for a complete meal and also smaller places for get a bite to eat like pancakes and snacks. There are several travel agency in the village including us. These companies are arranging daily tours and transfers. Local bus company has minibus service to nearby places. Turkish hammam and massage service is available in the village. At our reception we can help you to arrange time for our guests. There is one Atm in the village very close to our hotel for cash needs. And currency exchange is possible at our hotel and also in the post office in the village. We do not have a pharmacy or doctor in the village but at the next one 3 km away. In case of need we are always there to take our guests.